The Chinese Face-to-Face lesson day on 16th February coincided with Chinese New Year celebrations. This event is considered the most important cultural event of the year. Students from each year group participated in different activities aimed at promoting and developing students’ cultural and intercultural understanding. During the Chinese calligraphy lessons students made lucky decorations that are used typically to decorate their home. Students also made and ate dumplings which symbolise wealth and prosperity. A game of “chopstick challenge” was a fun way to end the day of festive celebrations that also showcased and polished students’ chopstick skills. The Year 12 students also received red envelopes from the teachers, known as ‘Hongbao’ in Mandarin. In this New Year tradition, money is given inside these red envelopes from parents to children. 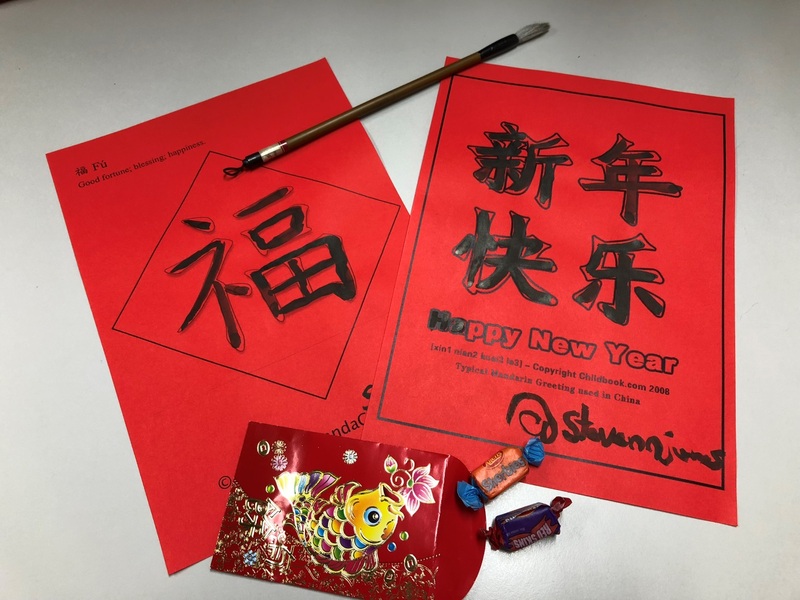 Although there was no money involved, students were happy to receive their Hongbao containing ‘lucky lollies’ symbolising their teachers’ wishes to them for a good start to the New Year and success in this important academic year. Teachers of ESL (English as a Second language), Deb Mueller and Jennifer Mifsud, visited Woolgoolga High School where they have six senior students. Year 12 students spent the day studying the poetry of the famous Aboriginal poet, Oodgeroo Noonuccal, while the Year 11 students continued their analysis of the iconic Australian short story, ‘A Drover’s Wife’, by Henry Lawson. Students received a couple of Freddo frogs each to sweeten the day’s efforts! 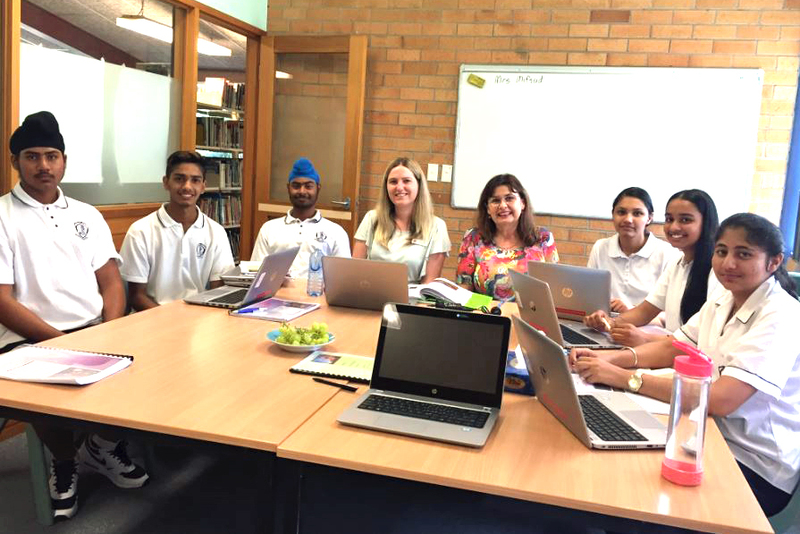 Year 12 students at Great Lakes Secondary College, Tuncurry, also spent a day with their teacher, Ms Mifsud, in early February. A few other school visits are being planned. These visits provide invaluable support to ESL students and are also wonderful for reinforcing the teacher-student relationship.